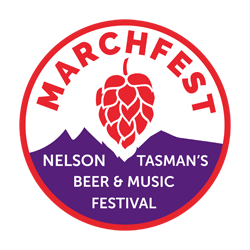 One-off bus tour giving you behind-the-scenes access to key parts of Nelson’s world-famous hop industry including exclusive access to NZ Hops in Appleby and Plant and Food Research in Riwaka. 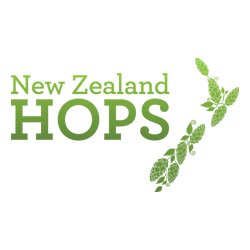 Ticket price includes all transport during the day, guided tours of the NZ Hops facility, Plant and Food Research where new hop varieties are developed and a local hop farm during harvest season. 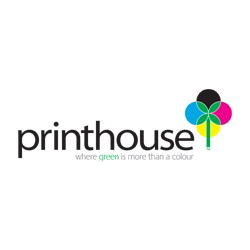 COST: Early bird - $50 - General $65 - Lunch included.